CWP Series Portable Digital Utility Scales. Great for moving around a warehouse folds up nicely so it dose not take to much room the store. 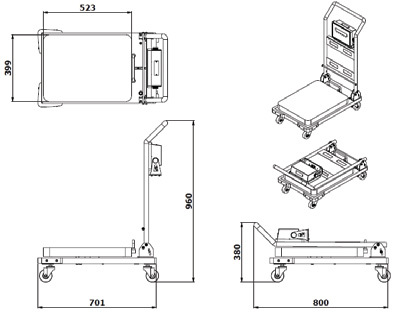 Comes in 150 x 0.05 lb and 300 x 0.1 lb Capacities with a pan size of 20.6 x 15.7 inch. 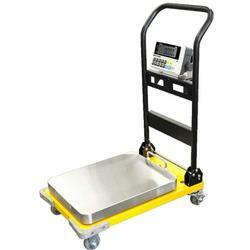 CWP Series Portable Digital Utility Scales. Great for moving around a warehouse folds up nicely so it dose not take to much room the store. Comes in 150 x 0.05 lb and 300 x 0.1 lb with a pan size of 20.6 x 15.7 inch.